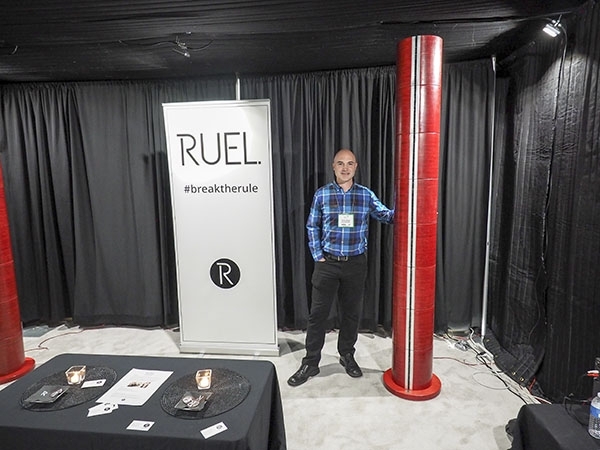 If you do a Google search for "loudspeaker" combined with "full-range," "line source," "one-way," and "modular," you'll get results that match some, but not all, of the characteristics of the Ruel Audio R7. 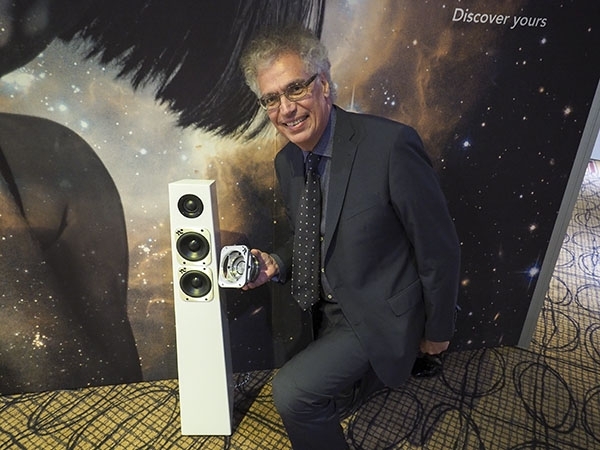 The Audience ClearAudient 16+16 comes the closest, with 16 drivers firing forward and 16 to the back, but its small full-range drivers are supplemented with eight 6x9" passive radiators, and it does not have modular construction. Plus, it appears not to be in production. For that matter, Google misses Ruel, but it has been granted a provisional patent. 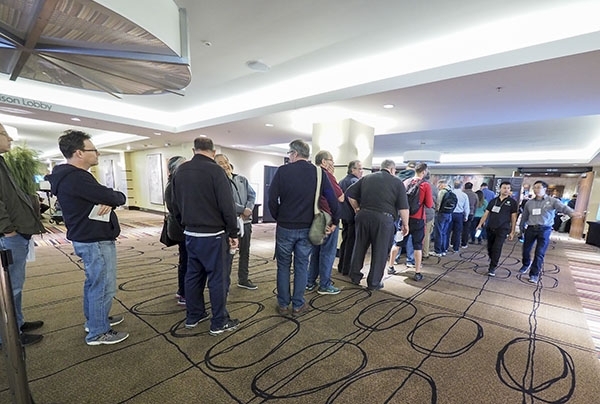 The Toronto Audio Video Entertainment Show (TAVES) has changed its venue. The show that now bills itself "North America's ULTIMATE Technology & Hi-Fi Show" has moved from the suburban Sheraton/Best Western location of the past two years to the Toronto Congress Centre, near the airport. Why the move? Suave Kajko, President of TAVES, cites several reasons: the venue wanted to literally double the price for the large rooms; the Best Western hotel was the source of many complaints from exhibitors, and, in any case, is scheduled for demolition, and the show was bursting at the seams in terms of space (they didn't have enough space for booth exhibitors).